If you are looking for a feature-rich affordable website for your car dealership, Mistera have the ideal solution. 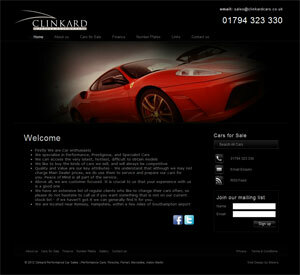 Our car dealer websites come with some impressive features and can be fully customised to reflect your company branding. 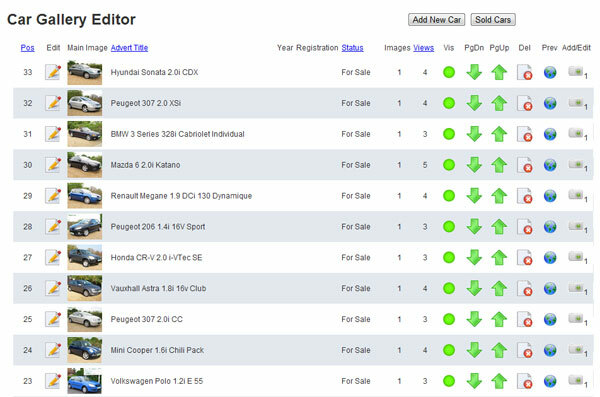 Our car dealer website package comes with a fully-featured Content Management System (CMS) that gives you total control over the page content, and is easy to use, allowing you to upload your stock quickly and effortlessly so that you can concentrate on running your business. 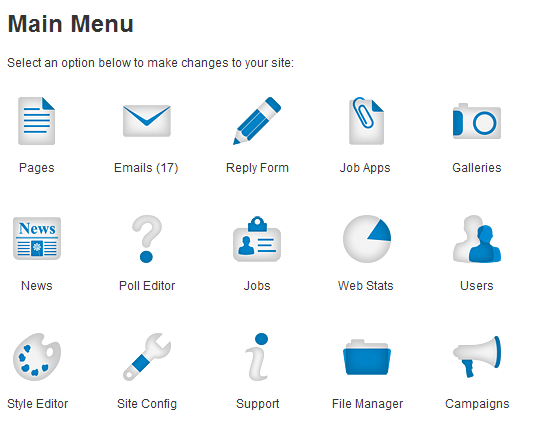 Giving you total control over your site, the open-source editor at the heart of our CMS is simple to use and with just a few minutes instruction you'll be able to add and amend pages as necessary. See who's been visiting your site, what they were looking for, and where they went once on the site. The detailed visitor statistics show you what's popular and what's not. Having years of experience with Search Engine Optimisation (SEO) means that we can really help you're business to get listed in the Search Engine Results quickly and reliably, and our structured approach to SEO ensures that your site will appear in Google's supplemental results too. Google's supplemental results quickly direct your visitors to what they're looking for. 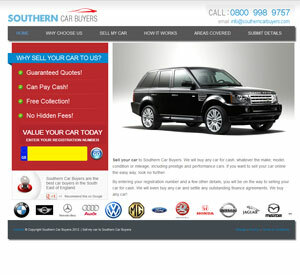 An optional extra to the car dealer package, the mobile site gives mobile phone users quick and easy access to the most important parts of your site, and allows them to quickly search the cars for sale and let's them get in touch with you at the touch of a button, either by email or telephone. 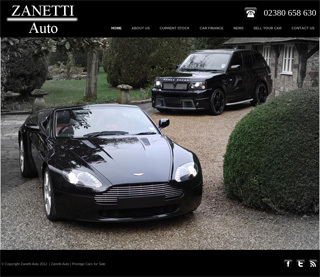 The open-source content management system at the heart of our car dealership websites is packed with features, and in addition to that our CMS lets you change the entire look of the website to your own requirements to match your existing branding. 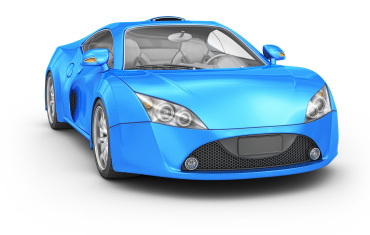 Our car dealer package is an affordable way to get a feature-rich website for your business, and it is usually delivered in a couple of weeks. Because the hard work has all be done in the past, you can be assured that you're getting a tried and tested solution that has a proven track-record at a fraction of the original price.